This 2 loop Pex radiant heat manifold is the most complete manifold available for hooking up your radiant heating system. Each manifold has a 1" FNPT ball valve connection with a y-strainer to catch debris. Free shipping on orders $99 and over to continental U.S.
We specialize in components for Outdoor Furnace installations. We also supply components used in solar, geothermal, heat recovery, industrial and manufacturing applications. 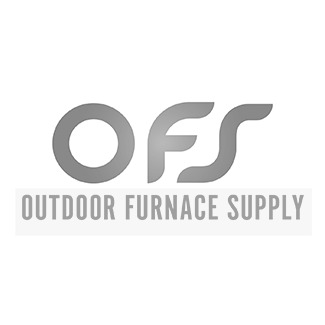 Outdoor Furnace Supply is your leading supplier of alternative energy solutions. © 2019 Outdoor Furnace Supply.